Climate change is a scientific topic rarely addressed in Swiss protected areas. 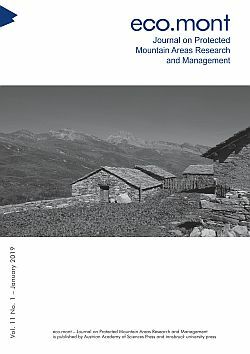 Starting from a survey of the spatial distribution of research projects addressing climate change in protected areas derived from Parkforschung.ch data, this report highlights some of the main issues that climate change science is facing in developing research interest in the field. The sources of information are expert interviews carried on during 2018.